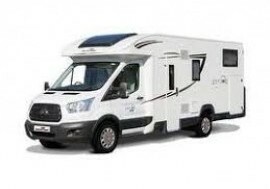 Yorkshire Motorhome Hire go that extra mile to ensure 110% customer satisfaction guaranteed!! 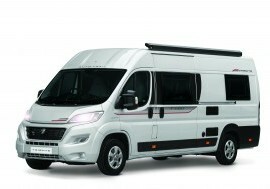 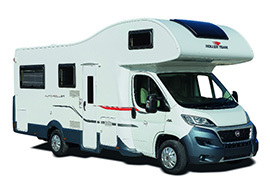 We are a local family firm with over 10 years experience in the motorhome hire industry. 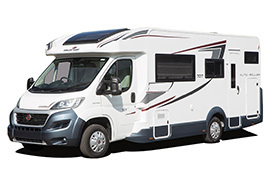 We know what you want from your motorhome adventure... and we deliver it. 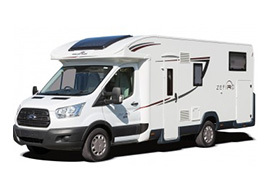 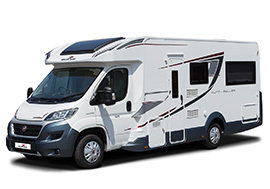 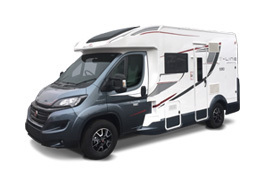 Driven by a passion for motorhomes, coupled with high standards of cleanliness and a commitment to customer service you can be sure your in good hands with us.